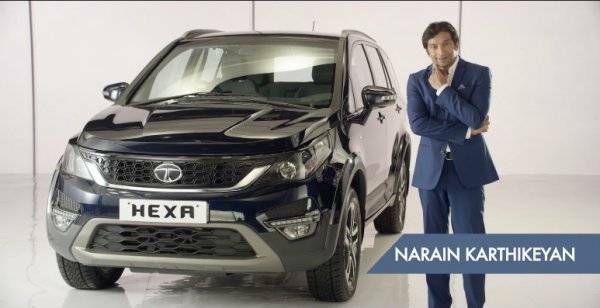 Tata Motors has announced a nationwide, ‘Maximum March Offer’ on its new generation passenger vehicles. This offer is valid upto 31st March, 2018 and will prove an ideal gift for desirous customers during the festive period of Gudi Padwa and Ugadi. The ‘Maximum March Offer’ gives benefits upto Rs 1 lakhs and includes vehicle insurance @ Re.1 on the Tiago, Tigor, Hexa, Safari Storme and Zest. Additionally, as part of this promotional offer, few lucky customers stand a chance to scratch and win exciting prizes up to Rs.1 Lakh over and above the huge benefits on the entire range of Passenger Vehicles.